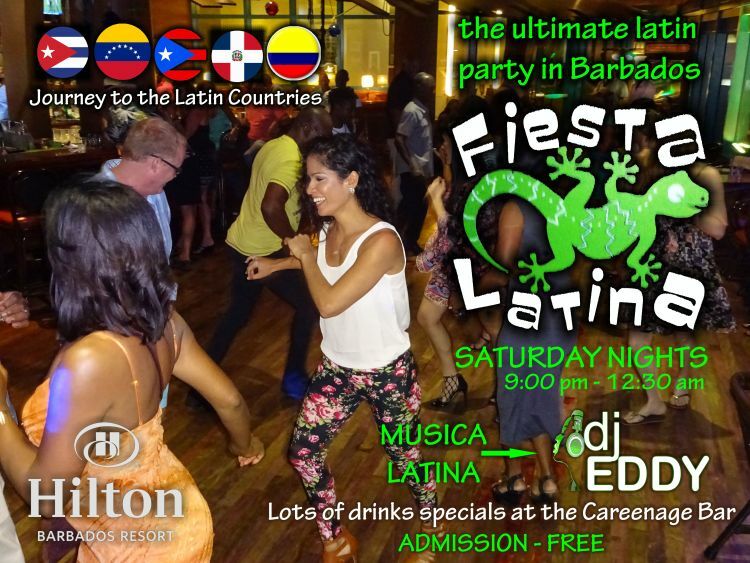 Come join in every Saturday for the best Salsa, Kizomba and Bachata music to keep you dancing all night. Music by DJ Eddy and others. For more information, call the Hilton at 426-0200.